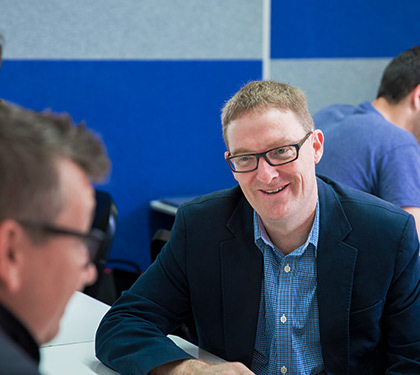 QTC exists to train gospel-driven leaders for the church in Queensland and beyond. All our staff share the same theological convictions – we are committed to being evangelical and ‘Reformed’. We seek constantly to express historic Christian orthodoxy in a way which is warm-hearted, generous and unapologetic, and which equips the church to live for Christ in our challenging world. Our students come from a broad range of church backgrounds, which makes for a diverse and rich community. We are a ministry of the Presbyterian Church of Queensland. Theological education is all about convictions, character and competency. 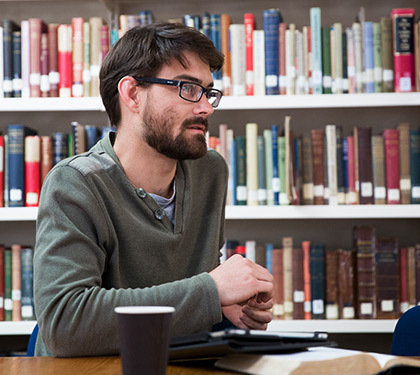 At QTC, you will lay solid theological foundations for the rest of your life. We’ll encourage and challenge you to hold fast to the truth of the gospel, as the Spirit works it into your mind and will. And we’ll work hard to help you develop a robust and biblical philosophy of ministry, so you’re equipped to humbly serve Christ and his church for the long haul. At QTC, we work hard to ensure that we offer the best training to as many people as possible. We believe that the best way to study is full-time, face-face, over three or four years. But we’re also very aware that for some people a shorter course is more suitable, and that for others full-time study in Brisbane is impossible. That’s why we offer first year units online, as intensives in regional centres, and as evening courses at our new CBD location. A theological college is only as good as its teaching staff. 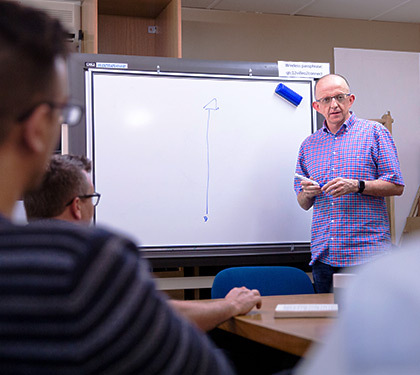 QTC’s team of full-time and part-time lecturers is made up of godly people who are all highly qualified and passionate about their subject area. We only employ staff who are servant-hearted and enthusiastic about equipping men and women for gospel ministry in the local church, here and throughout the world. 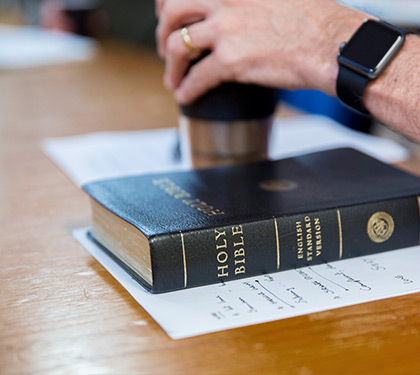 Alongside our full suite of degree courses accredited by the ACT (Australian College of Theology), we also offer a range of courses designed to equip a whole range of people to serve Jesus Christ more effectively in your church. And these courses can often be a stepping-stone into more full-time study.